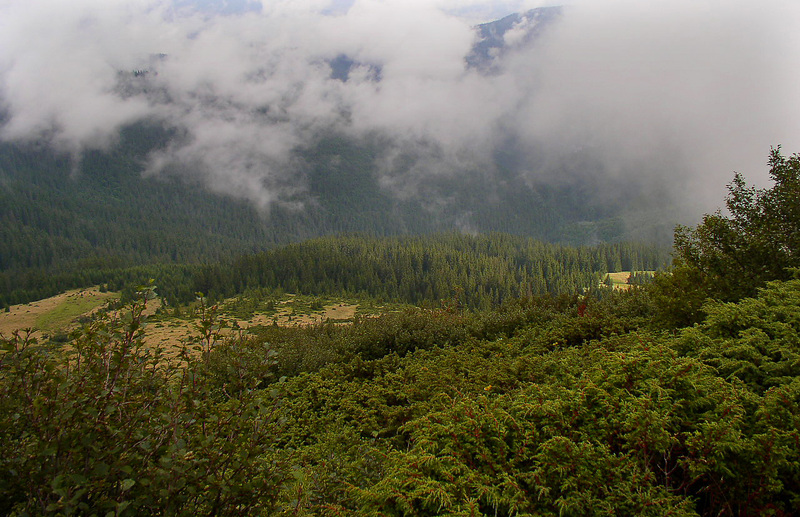 Forests occupy 40.2% of the Ukrainian Carpathians (Western Ukraine) and harbour about 20 forest bat species. Many of these species are under threat and six are listed in the Ukranian Red data book. Hence, forestry has a responsibility for the conservation of these species. 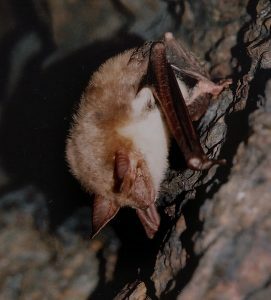 Description: Forests occupy 40.2% of the Ukrainian Carpathians (Western Ukraine) and harbour about 20 forest bat species. However, current forestry practice in the Ukrainian Carpathians is not friendly to bats. There is a need for substantial expansion and coordination of forest bat protection and forestry management in the region. This project aims to increase the capacity and practical knowledge on forest bat protection among foresters and forestry students through workshops and field trainings. Aim: Our goal is to improve the forestry practice programme in order to find a balance between the needs of the bats and the economic interests of woodland managers. Results so far: One of the main results was reducing the negative influence of current forestry practices on forest living bats by developing and obtaining new bat-friendly and improved skills by foresters and forestry students as future foresters. We trained about 167 foresters and 217 students from different Forestry educational organisation of the Carpathians area. 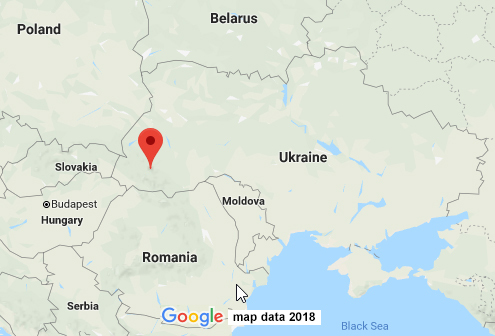 The database concerning the bat distribution and localisation of bat roosts in the Ukrainian Carpathians has been developed.